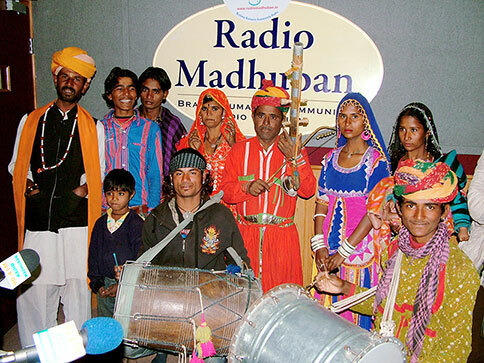 Support the community radio by parenting a community volunteer. Hep us to build a clean India by funding Bharat Swachhata Abhiyan in local villages. 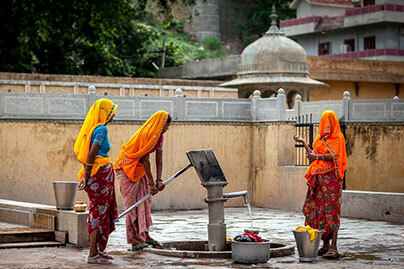 Getting water for drinking and daily usage is the biggest challenge in Rajasthan.